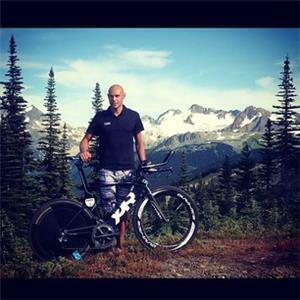 Watch and listen to this courageous and amazing story. 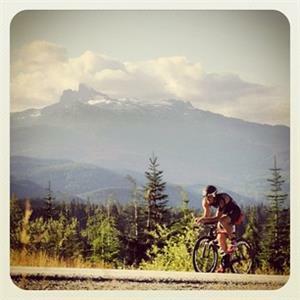 You can expect a bazillion Whistler/Vancouver/Ironman photos for the next 6 days. 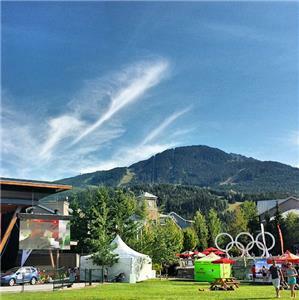 Here's the Olympic Village from the 2010 winter olympics...Turned Ironman Village for the next few days! 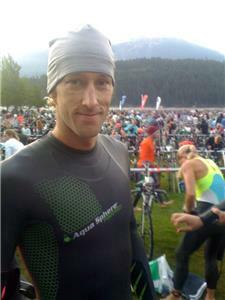 Five minutes to go-time for our professional race. 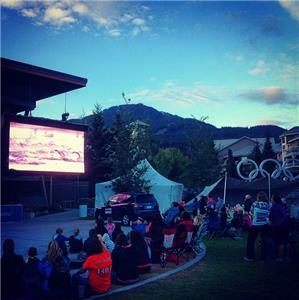 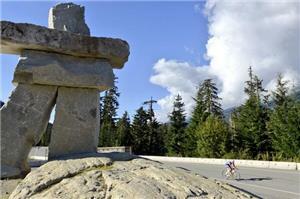 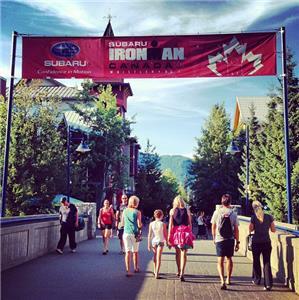 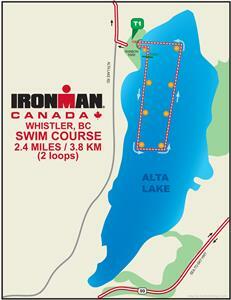 The 2013 Subaru Ironman Canada has started for our professional men and women race here in Whistler. 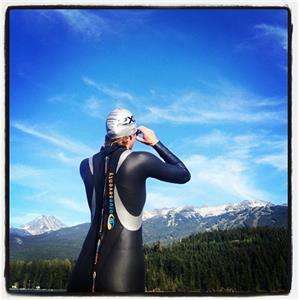 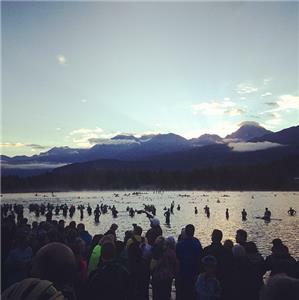 The 2013 Subaru Ironman Canada age group has started. 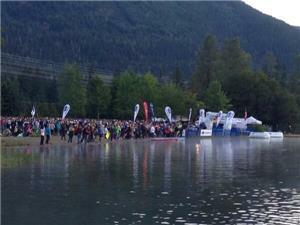 Watching the 7am IRONMAN swim start #GODAD #IMCanada ???? 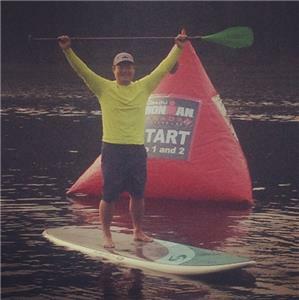 Rhodes lead has shrunk to 47 seconds over Berger. 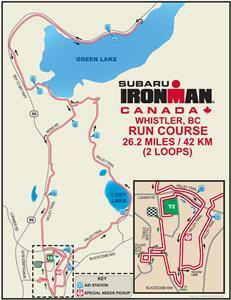 Andy Russell just went through 21.6 miles in third, 2:39 back of the leader. 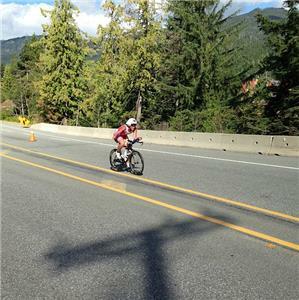 Out on the Timex Bike Course, Christine Anderson has won the Timex bike prime for the Women. 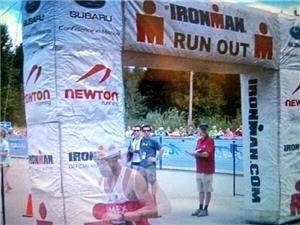 As Rhodes went through the Timex bike prime banner he looked over and shouted, "Cha-ching." 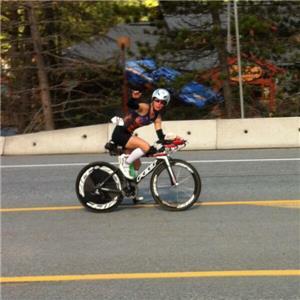 Lead change in the women's race: Tanaka, Keiko is now our women's leader and holds a 42 second advantage over Christine Anderson at 21.6 miles.